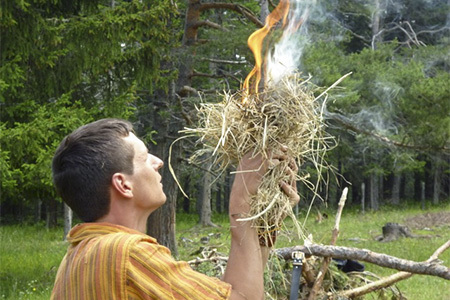 Get into the wild and learn the art of survival! 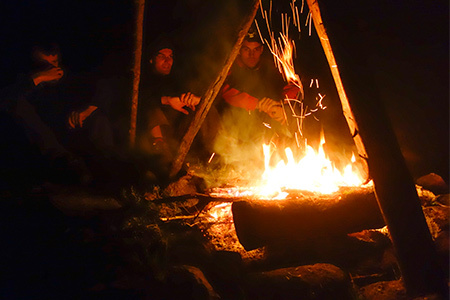 The adventure of survival training is not only interesting for hikers, but also for those who want no longer to be a guest, but a part of nature. 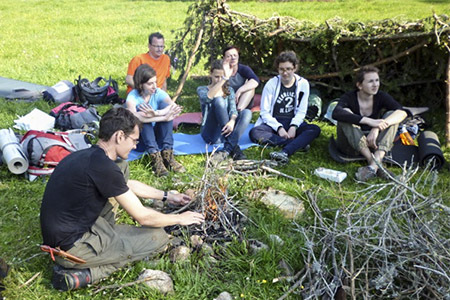 There are courses for every taste: a newcomer course for the whole family, a basic course for all outdoor enthusiasts (aged 12 years and older), an advanced course and a course on stone age survival skills.